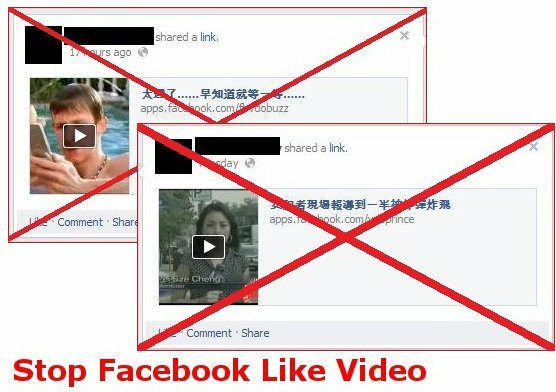 Those Chinese video sharing website just don’t give up, do they? They are adding more domain name to their video sharing website and force viewer to like and share the video before watching it. I had update the script to support up to 5 known domain name for the video sharing. If you found any new domain, just post on the comment and I will update the script to by pass that. I found more website that are posting YouTube video on their website and force visitor to click on the like button before they can watch the video. I had update the script to support 2 more websites. Let’s watch the video without posting rubbish on the Facebook wall!